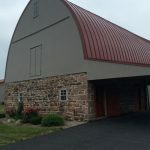 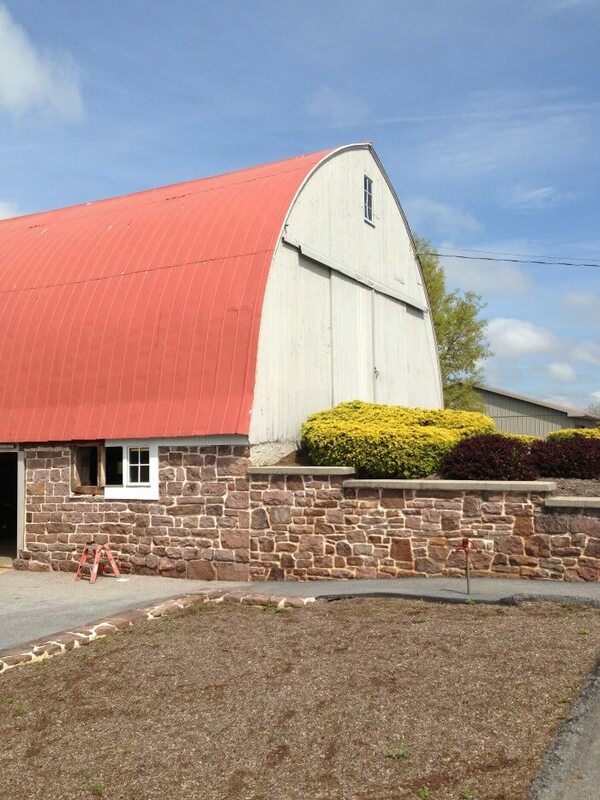 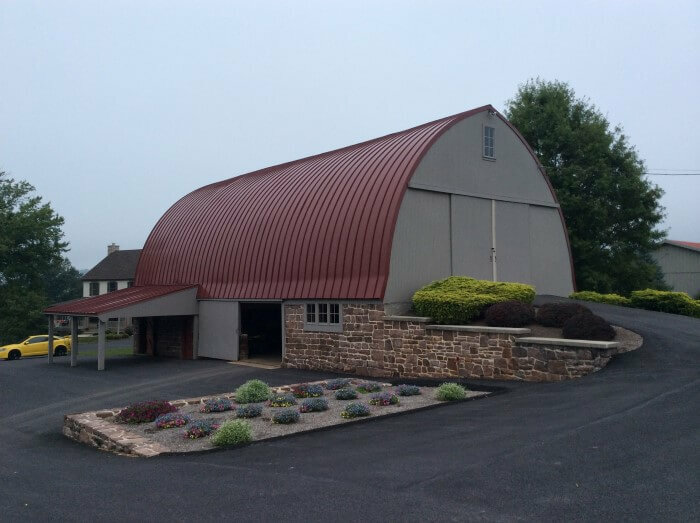 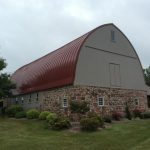 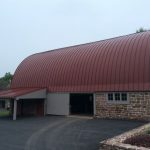 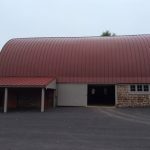 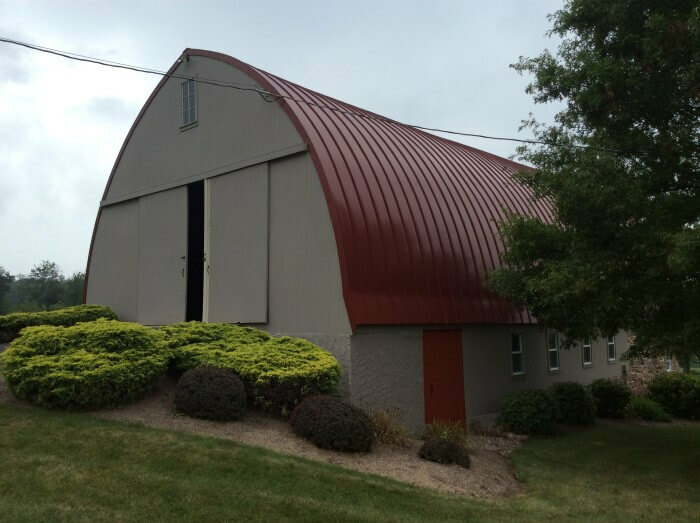 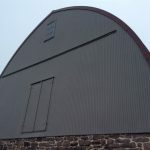 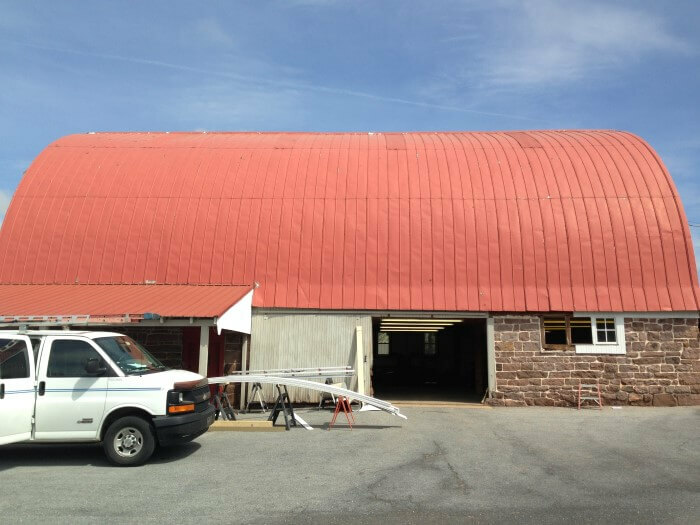 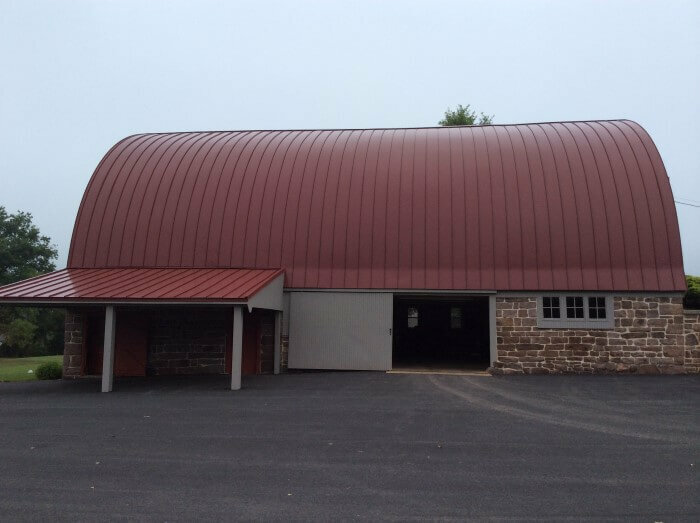 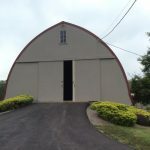 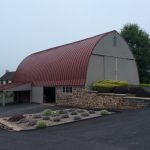 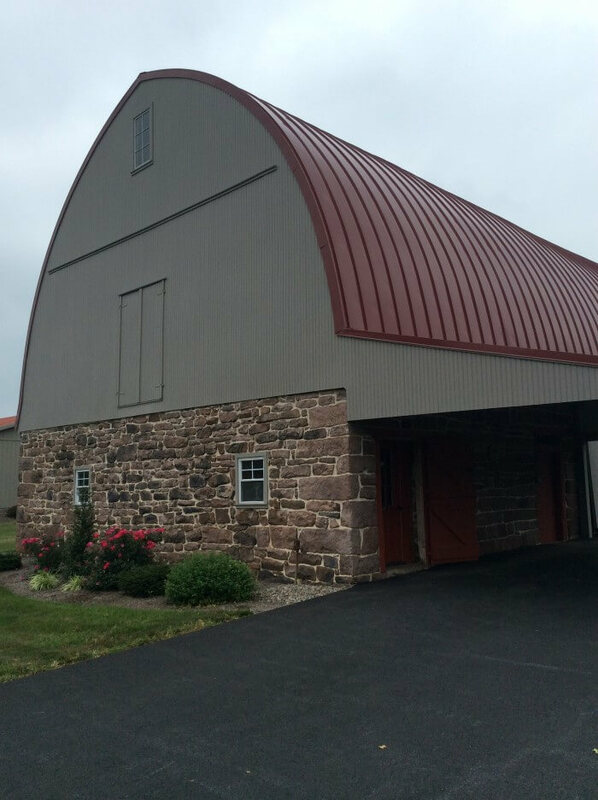 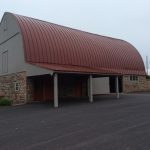 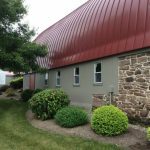 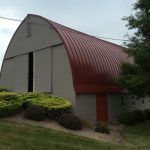 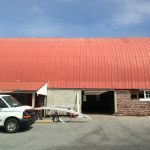 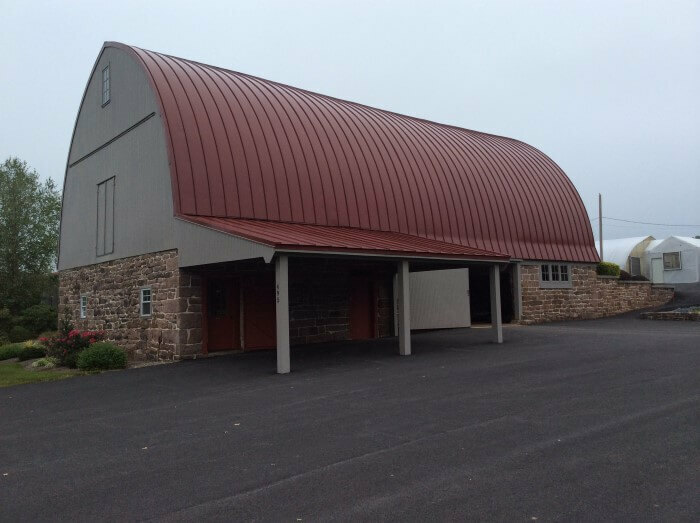 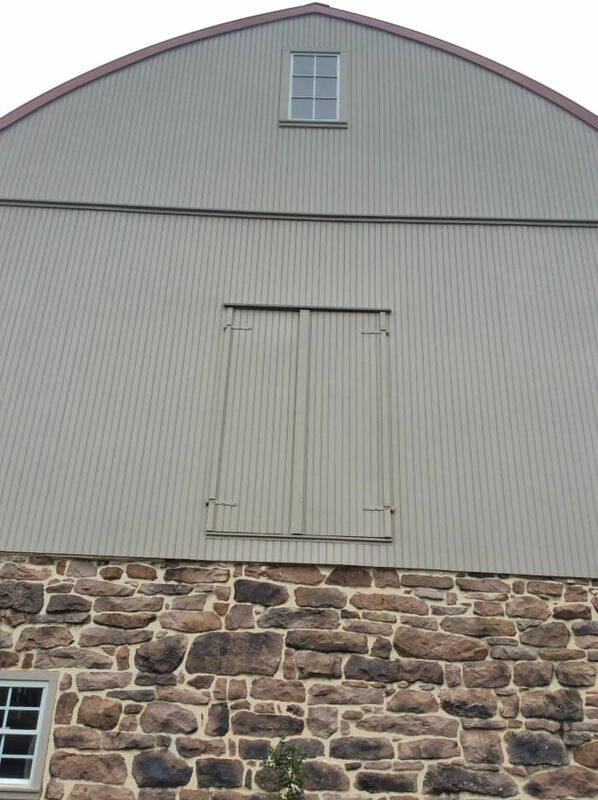 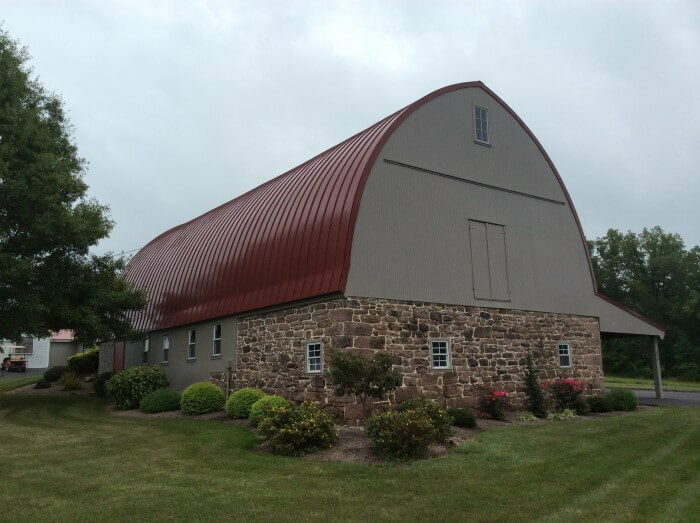 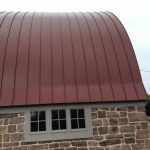 Roofing & Siding Project | Denver, PA | Eby Exteriors, Inc.
After many years this barn was in need of some renovations. 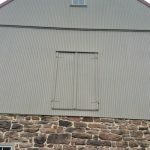 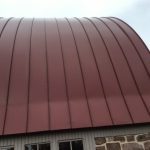 The roofing and siding were old and worn out. 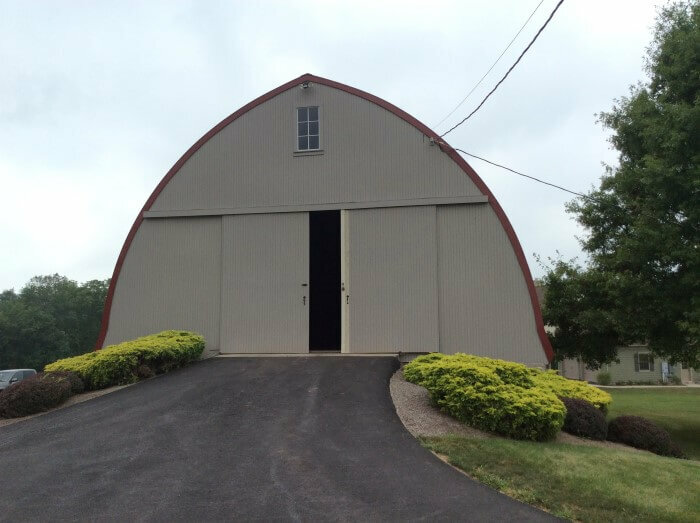 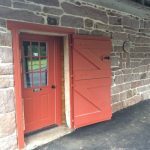 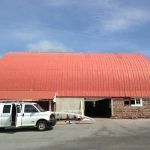 It is a highly used, functional barn and the owner wanted to bring back its beauty while keeping it very functional. 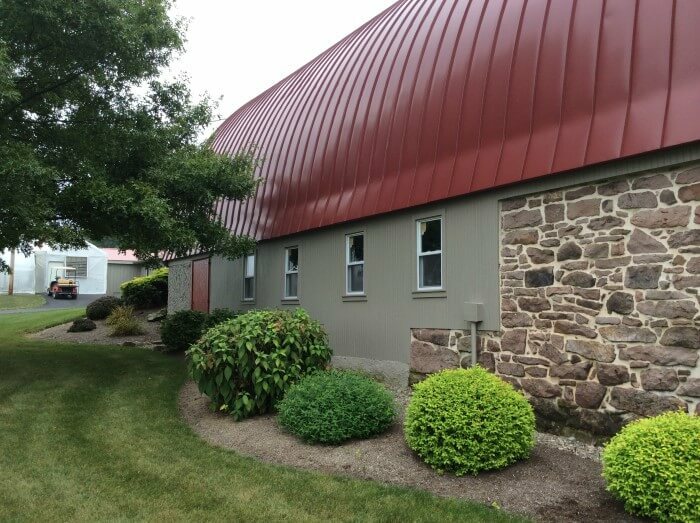 We installed and painted new “Boral” composite siding. 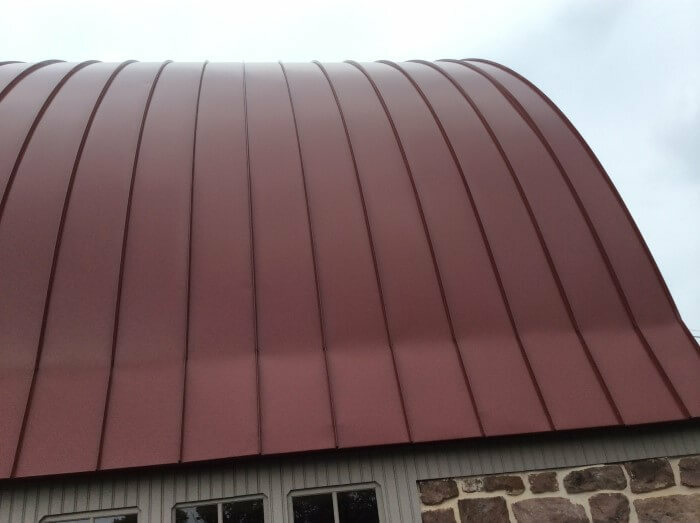 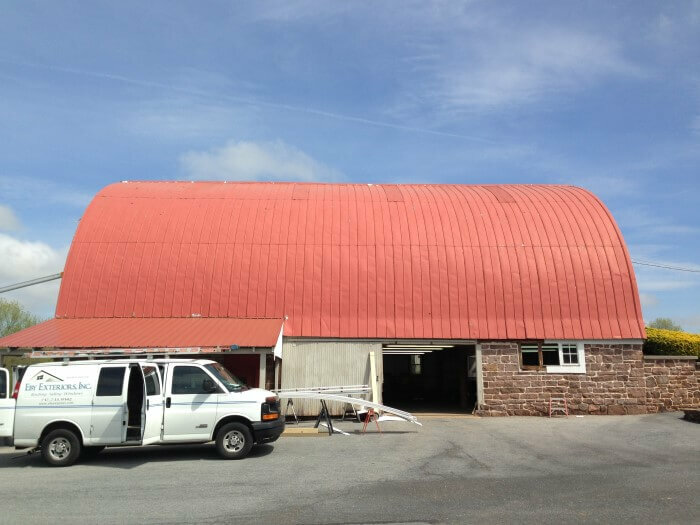 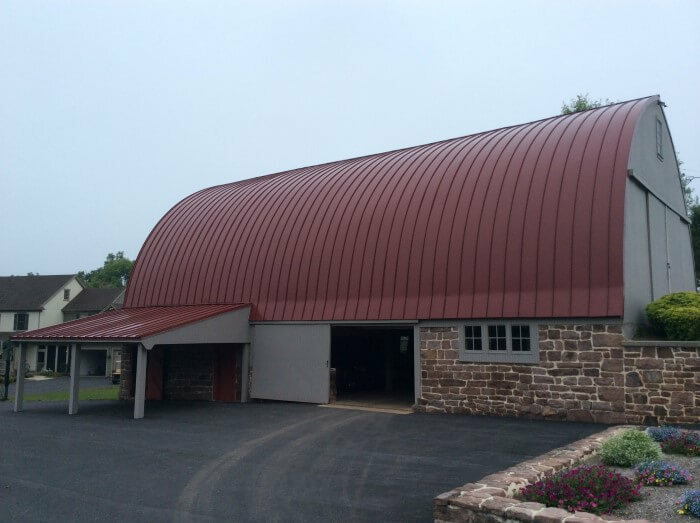 We replaced the roof and trim with new Drexel metals standing-seam steel roofing. 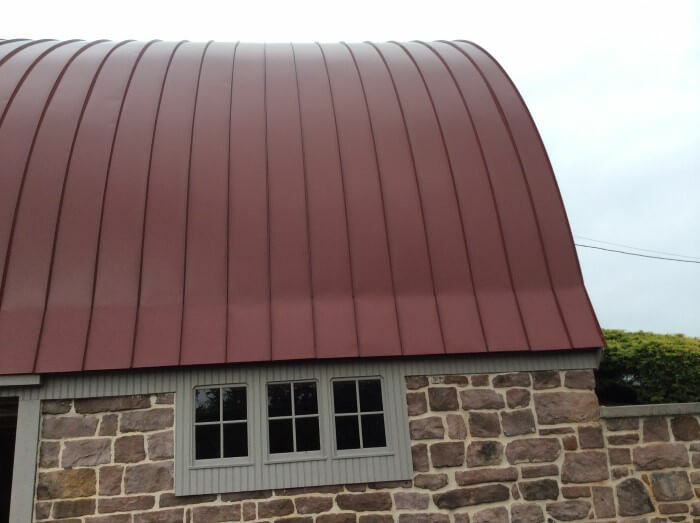 As you can see the roofing panels are 1 continuous piece from peak to eaves. 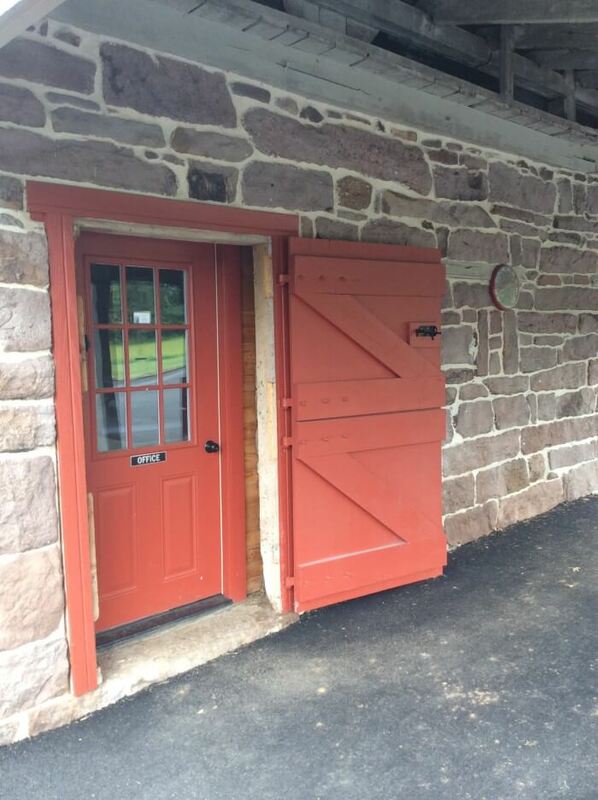 We also re-built the entry doors and the large sliding doors. 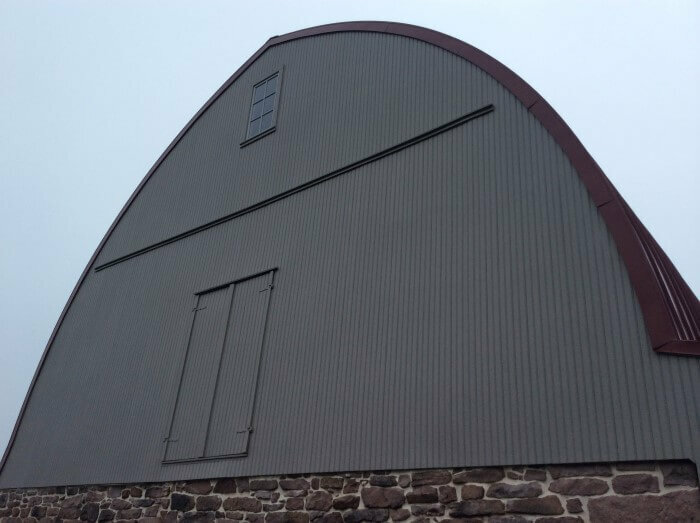 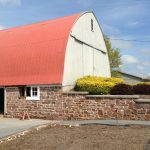 As you can see, we brought new life to this barn’s appearance!